A little late night loving! Snuggles from your baby are the absolute best! As your sweet babies grow snuggle time becomes less and less! Believe me, I know! As I have watched my “babies” grow I miss these precious times. I wish I had taken the time to captured more of these times. 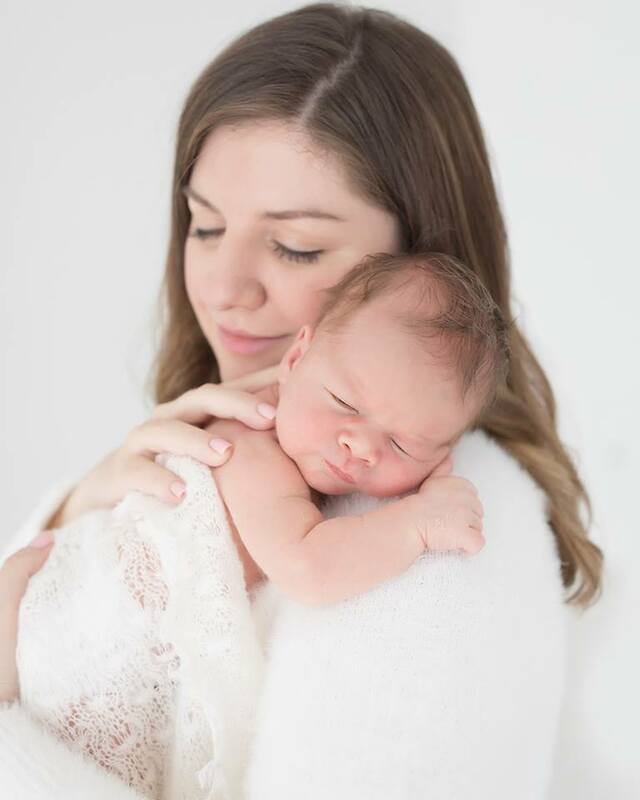 Did you know that Tracy works with you to make sure she captures your favorite moments with your baby? Sessions are not all about classic smiles (there’s lots of that to) but they are about capturing those precious times you cherish as a family and with your little ones. Call or email Tracy to find out more! 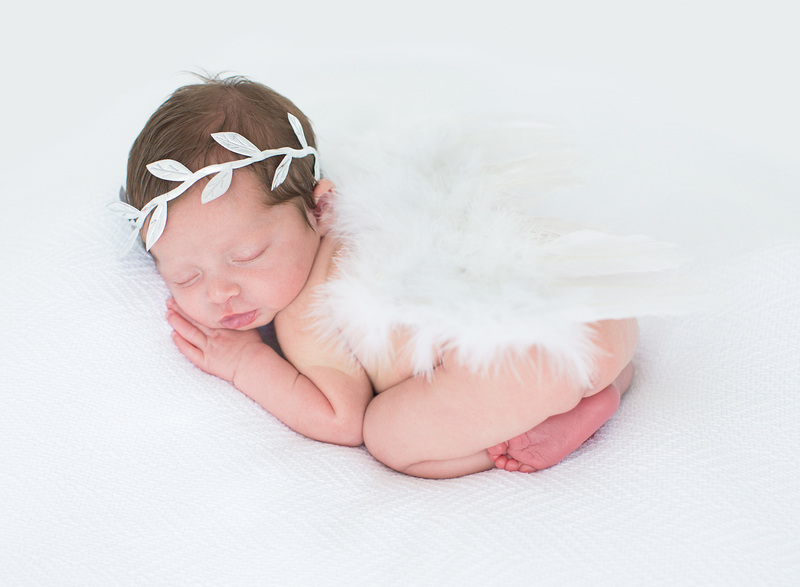 It is undeniable that Maternity Photography is in the top gifts you can give to an expectant mother or family this year. Or any time of the year. But especially in these last days of the year, it is the best opportunity to give, share and be thankful for everything this year. Whether you are giving this to someone else or to yourself, booking a Maternity Photography Session with Tracy Gabbard is the best idea. If you are looking for either indoor or outdoor Maternity Photography, Tracy Gabbard will make it happen. 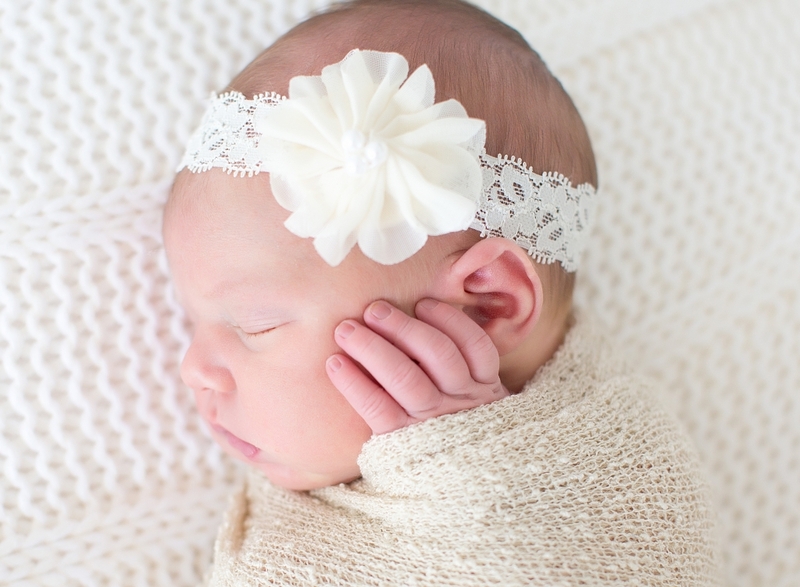 Her classy and elegant style will make any expectant family look incredible. 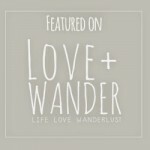 She offers high-end quality Photography at her Studio in the Clearwater area in Florida. 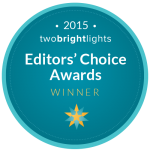 With outstanding natural lighting, she captures incredible photographs for her clients. Many couples come every year to start this beautiful journey with her, to share it with the world and keep the memories forever. Tracy has special Photography Packages for local clients. They are designed to start a Photography Journey. 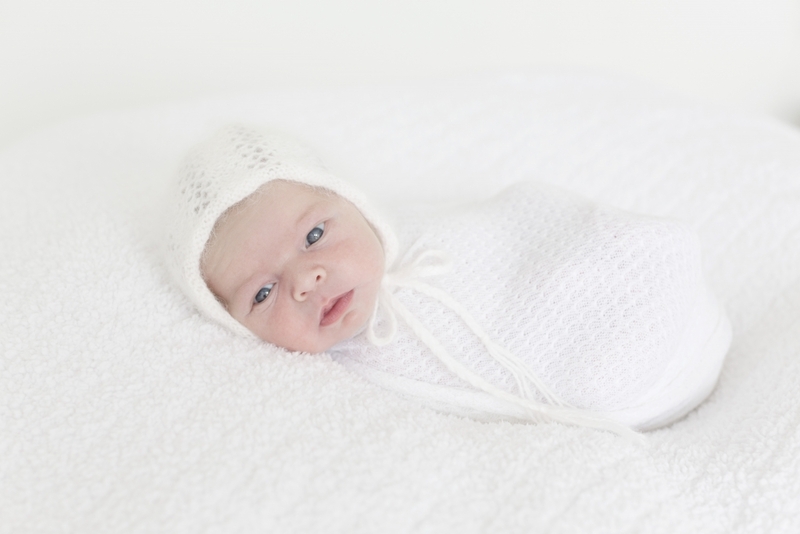 They will be able to capture every step from Maternity to Newborn Photography and all the way through the First Year. The beauty of Pregnancy sparkles in every mother’s expression. You can see how happy they are. It’s the sweetest waiting time in any woman’s life. Everyone has a different story. Sometimes she would have couples by themselves. Some other times it would be a family with kids who are expecting another baby. In every case, happiness is portrayed in their photographs in a tasteful way. 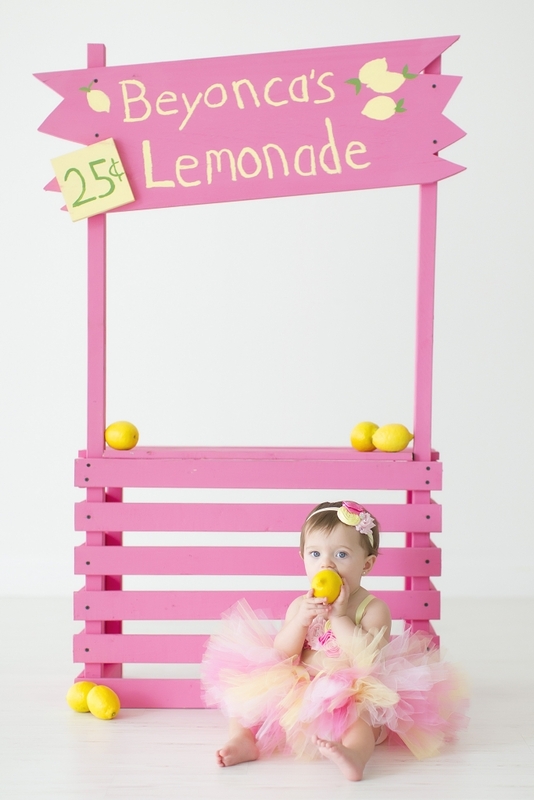 There are times where the best props are special objects that will belong to the baby. It’s a beautiful memory to be able to show when they grow up. To look back and see how much their parents loved them, even before they were born. 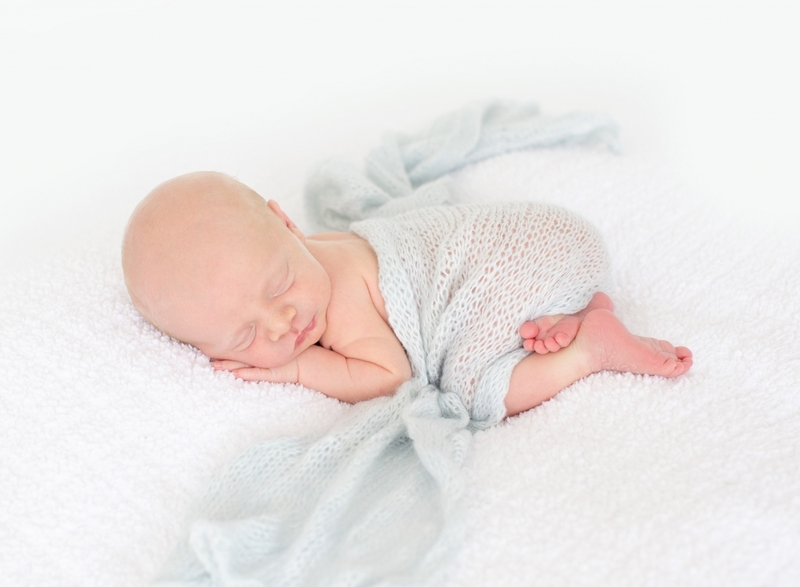 Can You Guess What Tracy’s Favorite Color Is for Newborn Photography? It’s no secret. 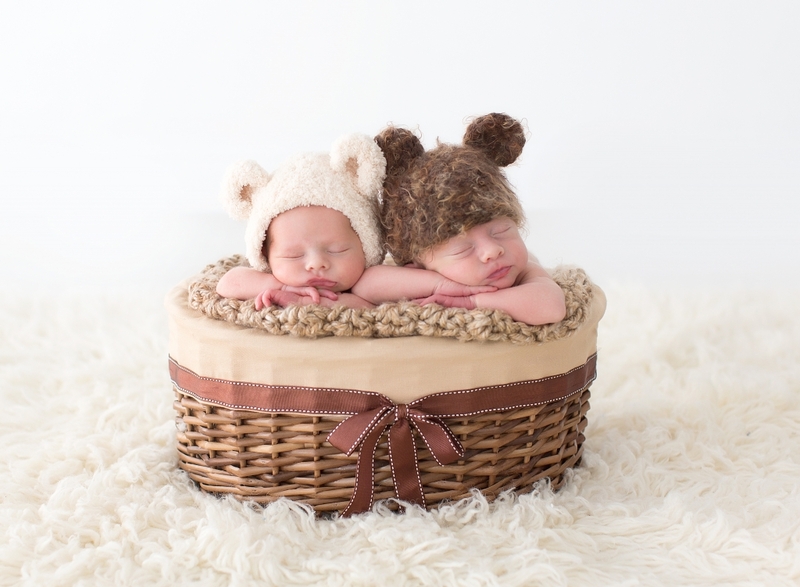 Tracy Gabbard loves Newborn Photography. 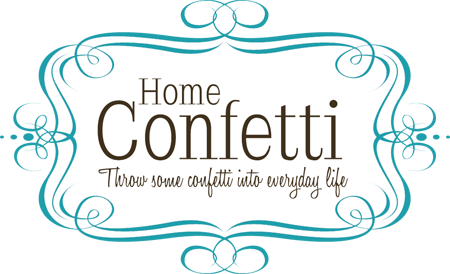 Today we are taking you back to basics. And you probably guessed right. 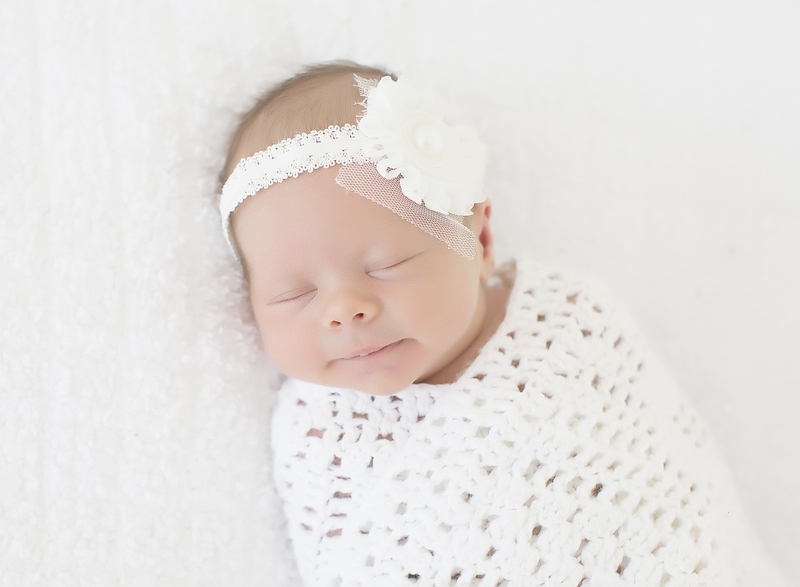 Firstly, “White” is Tracy’s favorite color for Newborn Photography sessions. And it is for many reasons. White is elegant, full of light and it portrays purity and cleanliness. It is used for many reasons to give a fresh and harmonious feeling to any photo session. 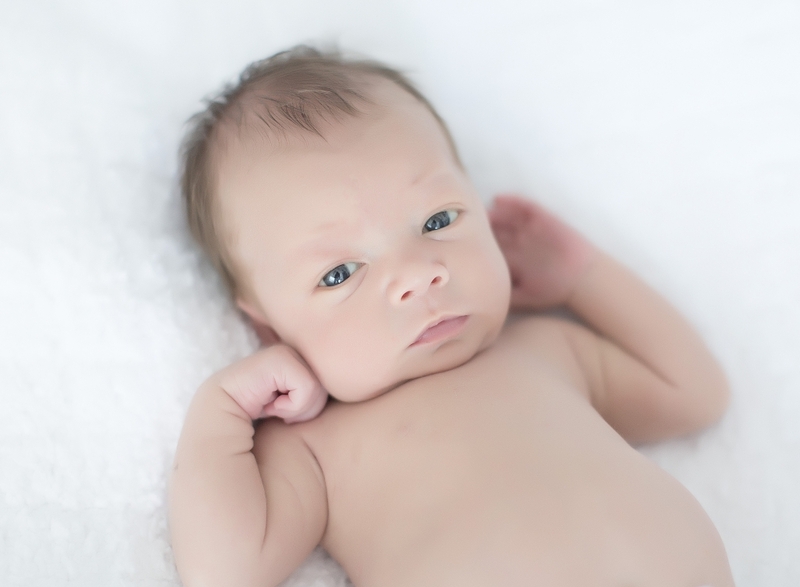 Tracy has been a Newborn Photographer for over a decade now. 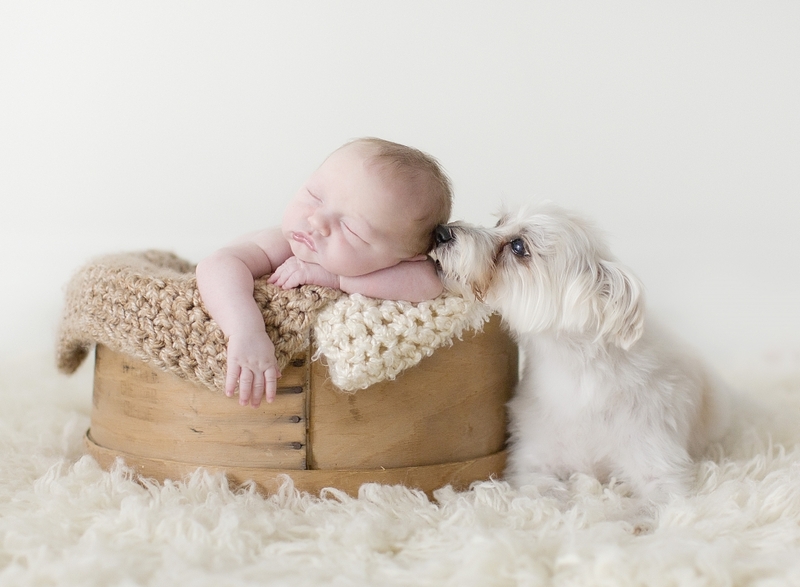 She has a special ability to capture the most heartwarming photographs of the youngest members of the family. Tracy knows how important this event is in the life of every expecting family. 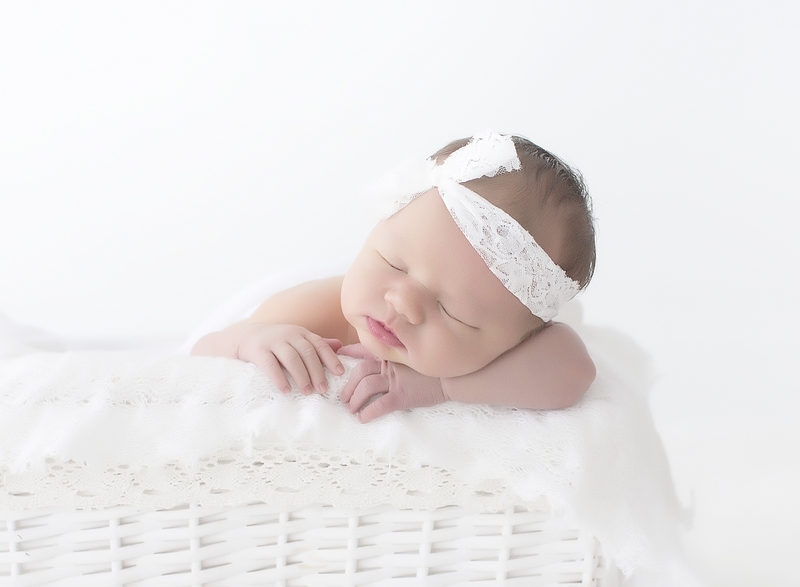 It makes her feel proud to have the opportunity to be the Photographer to capture the first years in the newborn’s life. Families come back all the time to capture the different stages. Tracy usually offers a special package that is only available for local families in the Tampa Bay area. The First Year photography sessions. 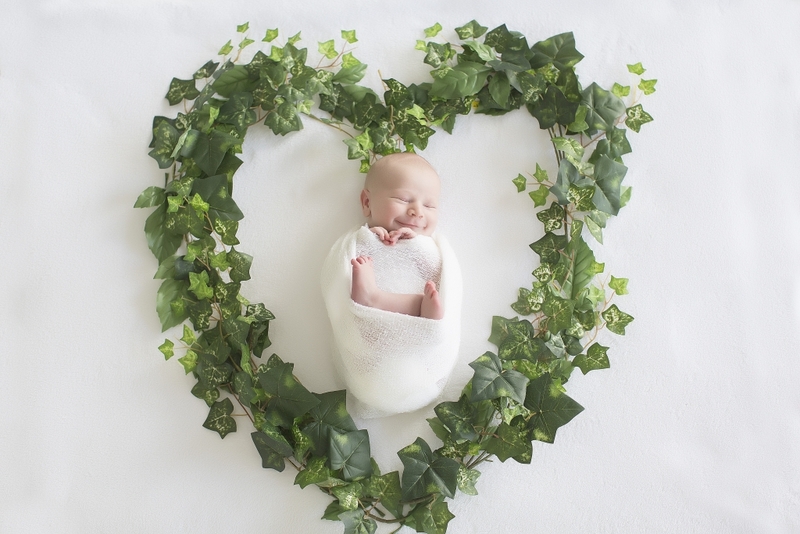 With this plan, families have the opportunity to capture photos of their babies during their first year of life, and the results are amazing. It’s impressive how much they change in a single year. Sometimes, families have their best friend in the studio as well. This lovely dog matches the set. They bring a warm touch to the canvas and overall laughter to the sessions. 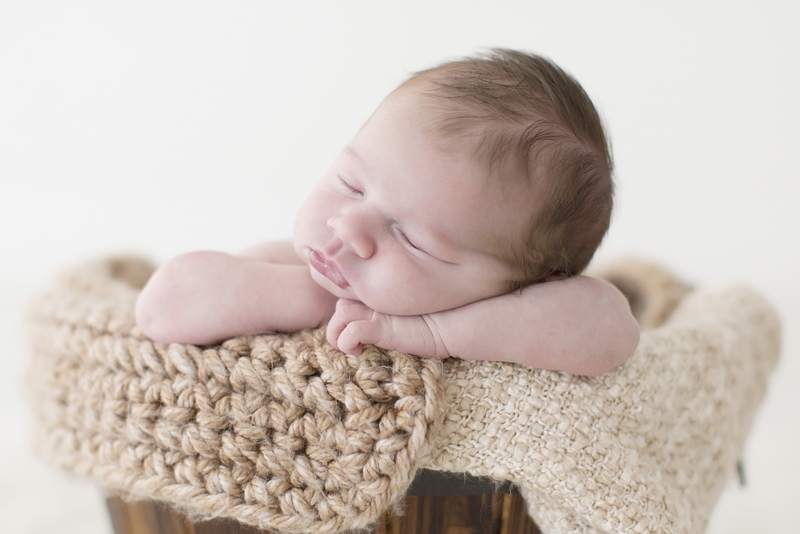 Newborn Photography is an investment for your family. Tracy not only offers digital photographs but also, custom-made products such as framed canvases, floating canvases, and high-quality albums to keep those valuable memories for a lifetime. Good afternoon, dear readers. Let’s start our Monday with pink vibes! We have the most delicious lemonade in town, absolutely guaranteed to be the sweetest and most refreshing of the day! Tracy is one of the best photographers in Tampa Bay! This time we broke the mold and went for that classic lemonade shop that we so much saw on the streets in the good old days! This beautiful couple came to Tracy’s studio to celebrate their sweet daughter’s first birthday. Tracy Gabbard is a top photographer in the Clearwater area and Tampa Bay in general and her natural lighting studio brings high-end quality photography. 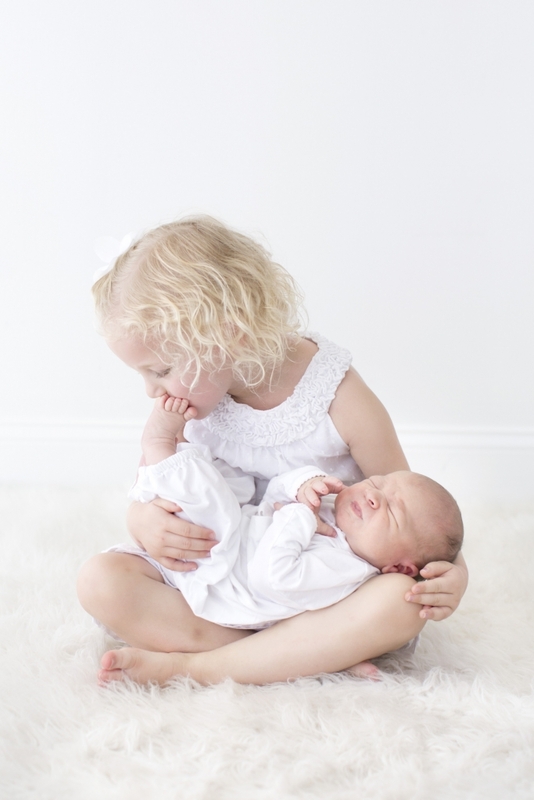 She loves working with newborns and babies in their first milestones. It’s such a fun time in the studio. You will love the set we brought today. They love pink, and the matched the entire set with colors that compliment that such as yellow, white and a little bit of blue. That baby pink fits perfectly everywhere, even on the cake! The little one was super happy to pose in front of the camera, her smile and the goofy mood was captured on every picture, her beautiful eyes are so expressive, it’s such a cute session. 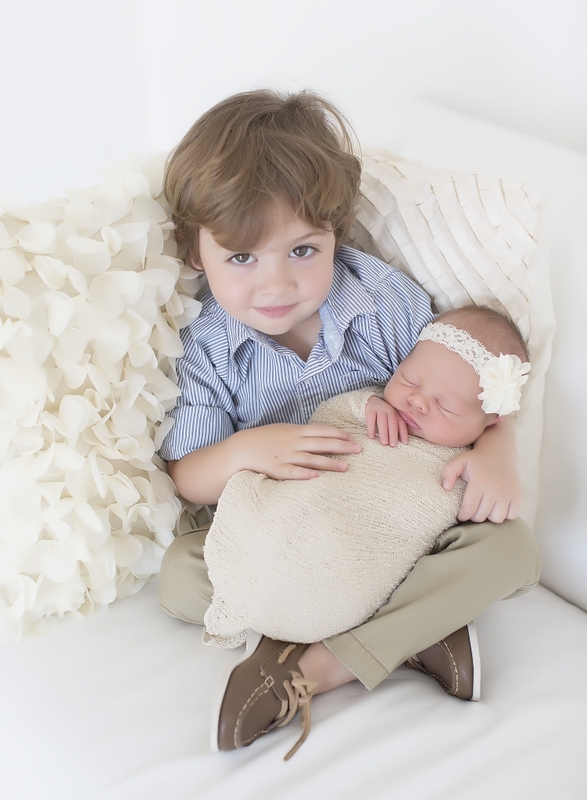 This ability to capture emotions make Tracy stand out as one of the top Photographers in Tampa Bay. And of course, we cannot forget about the cake smashing. This is a fun trend that came up a few years ago here in America. 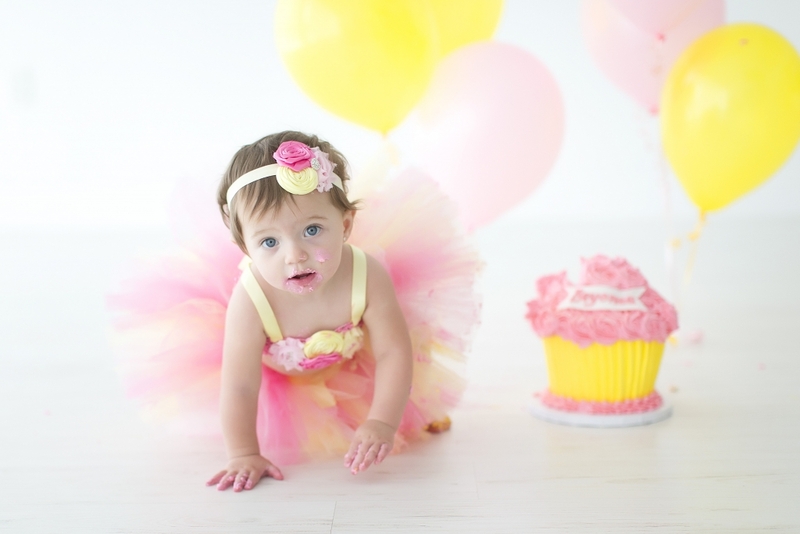 It’s been one of the most desired and used photography sessions for the first few birthdays. One of the pictures is super adorable, you can see her showing her finger forming the #1 sign. 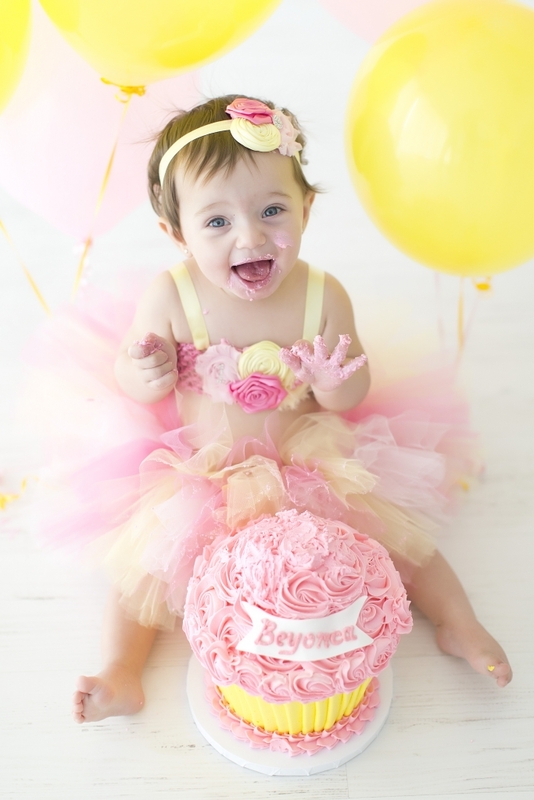 As a reminder that she is absolutely rocking her first birthday ever! It was overall one fun and fantastic photo session at the studio, it was filled with laughter, love, and warmth. Tracy’s goal is to make every family happy and bring them together, when she achieves this, she is absolutely the happiest photographer! 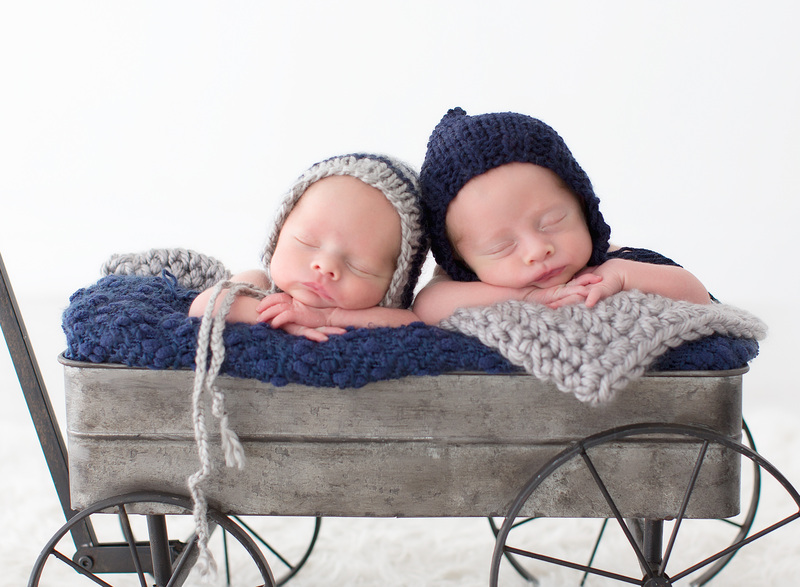 5 great tips for parents with twins! 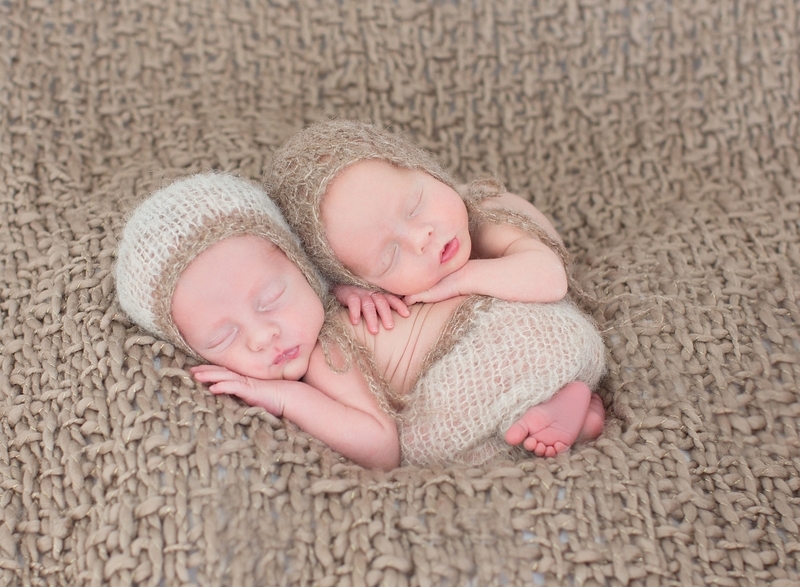 These beautiful twins we bring you today are just the cutest duo in the studio. They are identical, it’s like someone copied and pasted one of them into the other! 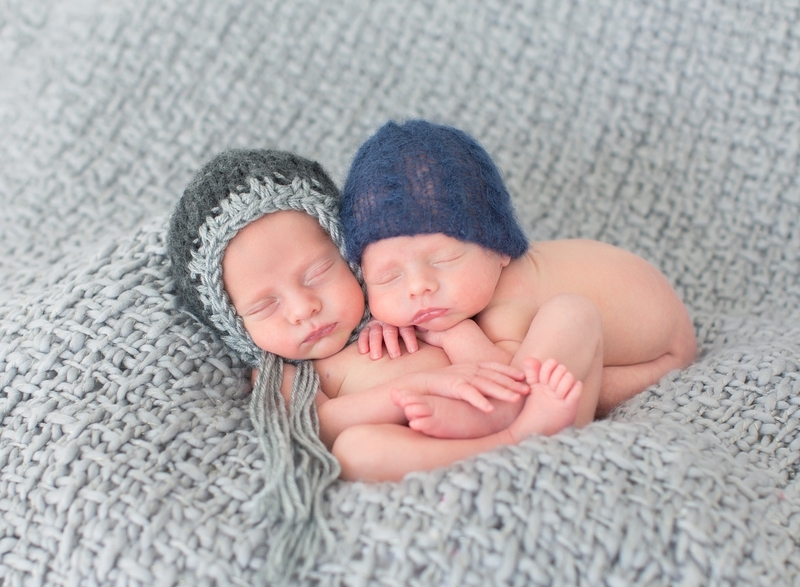 Having twins is a magical experience and can also be very demanding and a stressful journey the first years, but it’s also rewarding, just like any other pregnancy. Check out these beautiful photos from Tracy Gabbard’s Photography Studio below. 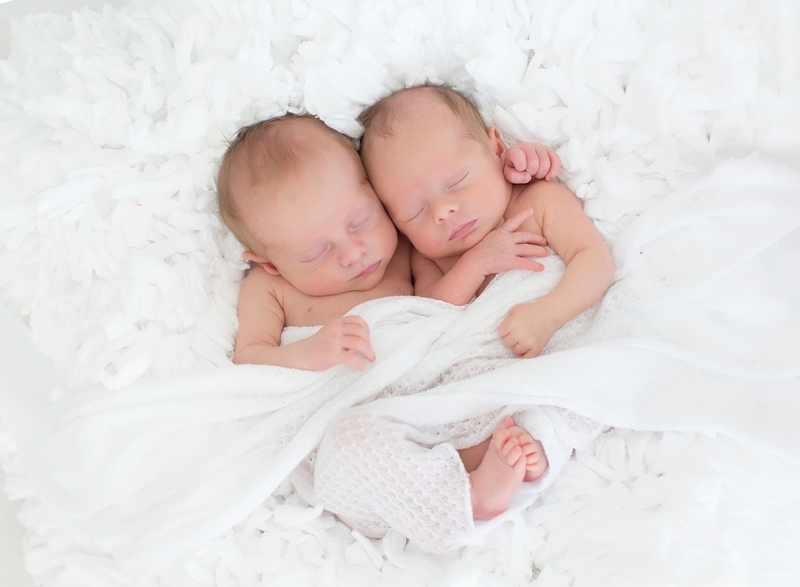 Getting your twins on the same eating and sleeping schedule is essential. Otherwise it will just be double work for you. 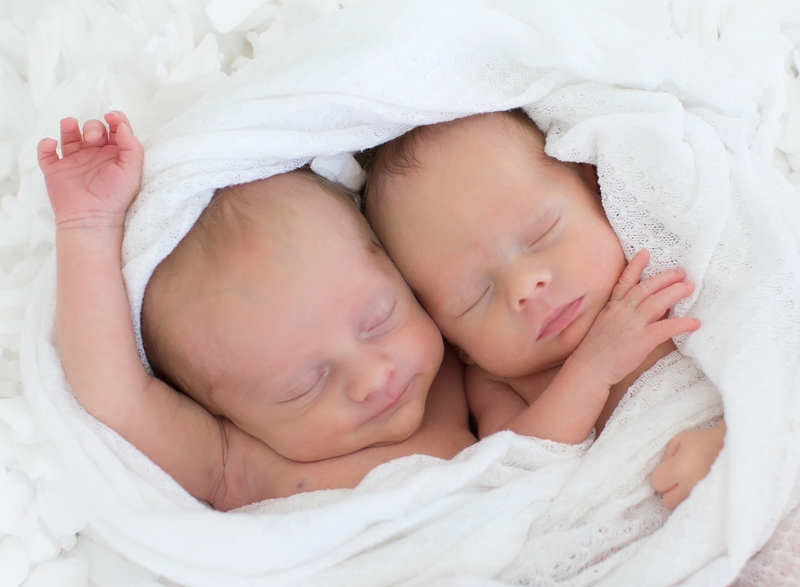 When your twins are sleeping through the night, you might want you to put them in separate rooms, so they won’t wake each other up. But that will only teach them to rely on total silence to stay asleep. They need to learn to sleep through everything, even their own crying. There are multiple social groups that you can find around you and it could be helpful. Visit the National Organization of Mothers of Twins Clubs. Of course, you will need two car seats, cribs and other essentials, but having twin babies does not mean that you must buy everything twice, mix it up a little bit too! They probably have different personalities and like different toys. Twin babies go through diapers, wipes and other everyday items at the speed of light. To help with your everyday life, you could use great online stores like Amazon, Ebay and others that will deliver everything to your doorstep. And that’s a huge advantage! There are few things in this world that can be compared to the beauty and fragility feeling that a newborn can bring to your heart. They are just dependent of our love, care and affection. And for the luckiest babies, we have families that want to capture the first few days after the arrival of the new member of the family. 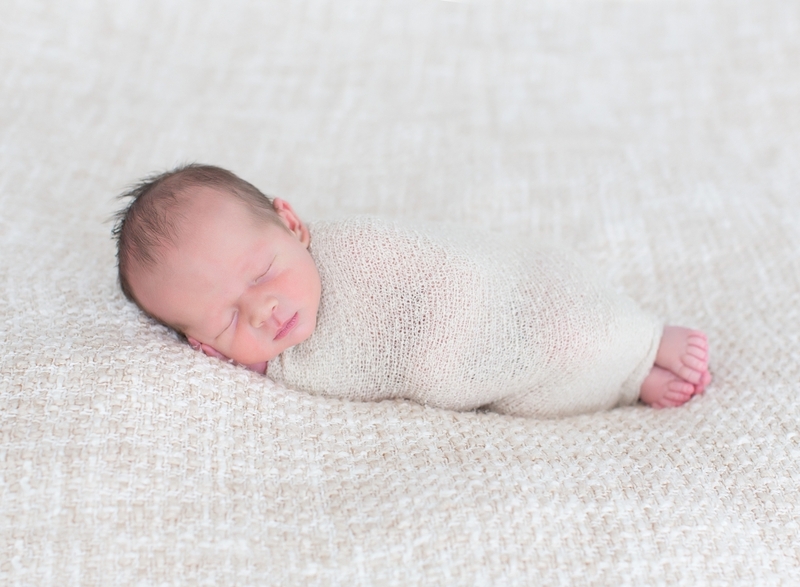 Newborn Photography is unique in a way, that cannot be replaced by anything else. 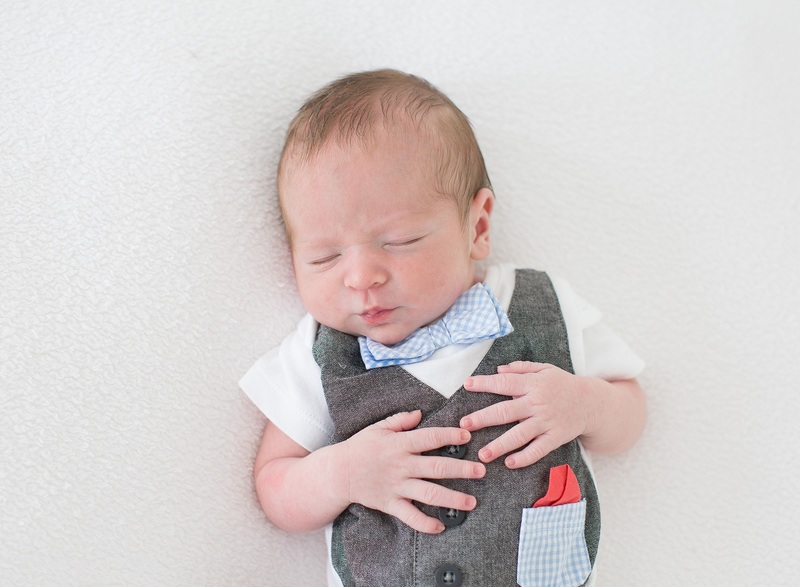 You can always have a Family photo session, or a Maternity photo session, but the magic of the Newborn photo sessions resides in that small window of time when the baby is its tiniest size. It’s a time that parents and family want to remember forever. Tracy Gabbard has a special love for the little ones, they are so soft and fuzzy, they must be treated with care. There are special safety procedures that not all photographers are aware of, but she knows all of them. 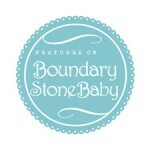 Your baby will be in the best hands. 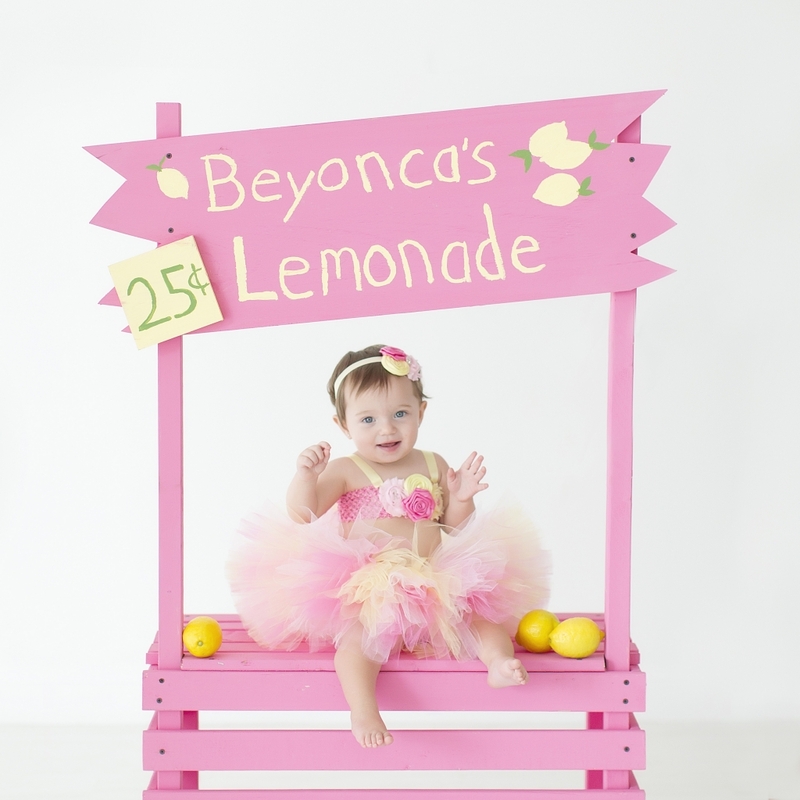 She loves having fun at the studio, moving them into heartwarming poses and even into funny and creative ones with props and a variety of furniture and even costumes. Sometimes families have special stories to share with Tracy and she helps them portray them into the photography session so that later in life, they can tell a story. 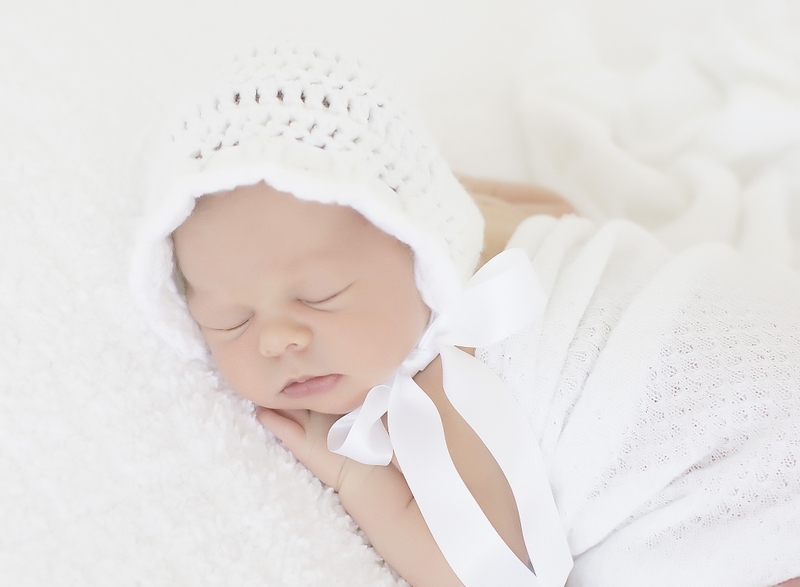 Even when she uses some soft pieces of cloths with different textures, the newborns are so tiny, you can see the details in the fabric and it’s just captivating. 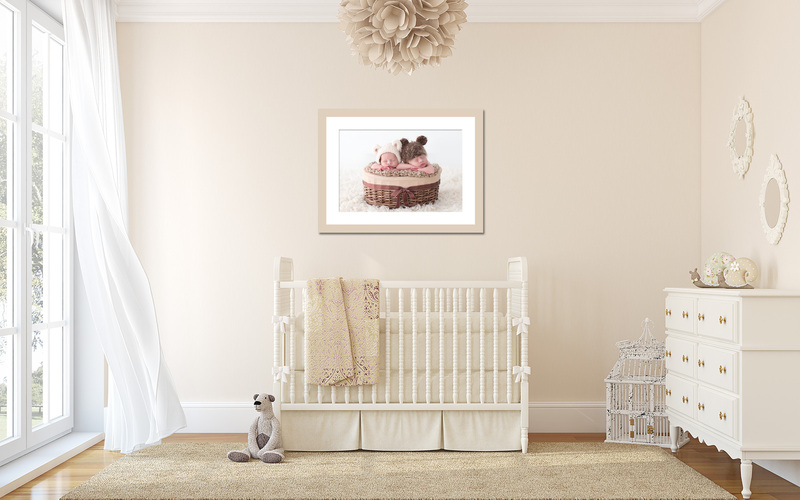 We celebrate the miracle of life and create a high-end finished product that can be printed or hung on the wall, there are many ways you can express your love for your baby. 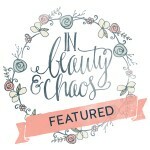 Check out Tracy’s featured products and decide the best way you can invest for your family. Contact Tracy today for more information about her services in the Tampa Bay area. We love newborns and we must share our love with you. 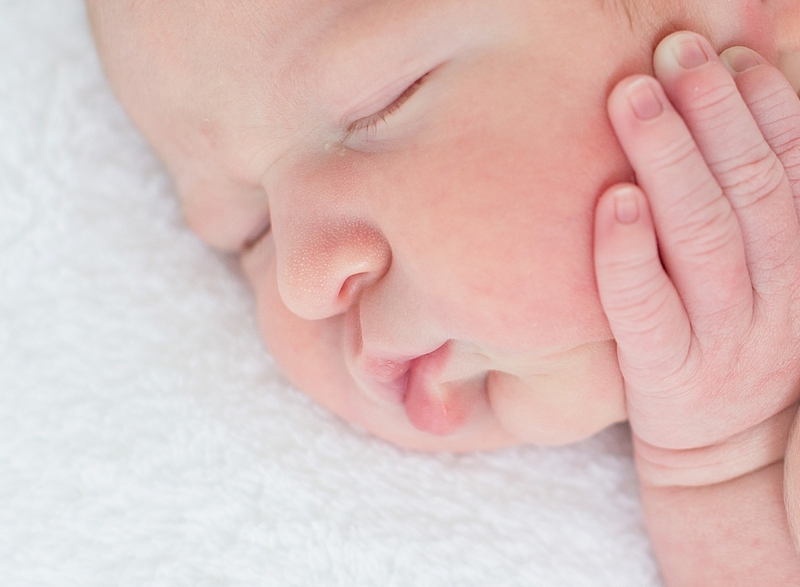 Every little baby is cuter than the other and we just can’t have enough. Their soft and smooth skin is irresistible, you will always be very tempted to kiss their foreheads! Fair warning, you will be guaranteed to go “aaawwwwnn” to every photograph we are sharing with you today. 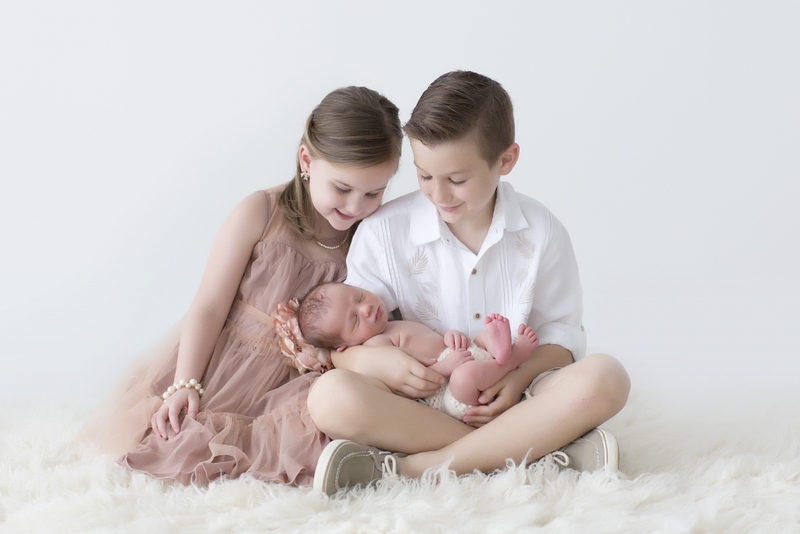 With over a decade of a passionate career specialized in family and newborn photography, Tracy Gabbard is dedicated to creating high-end memories of the most important moments in the lives of many families in the Tampa Bay area. Newborns are her absolute favorite little ones to work with and she can create an artistic canvas with different objects and props. 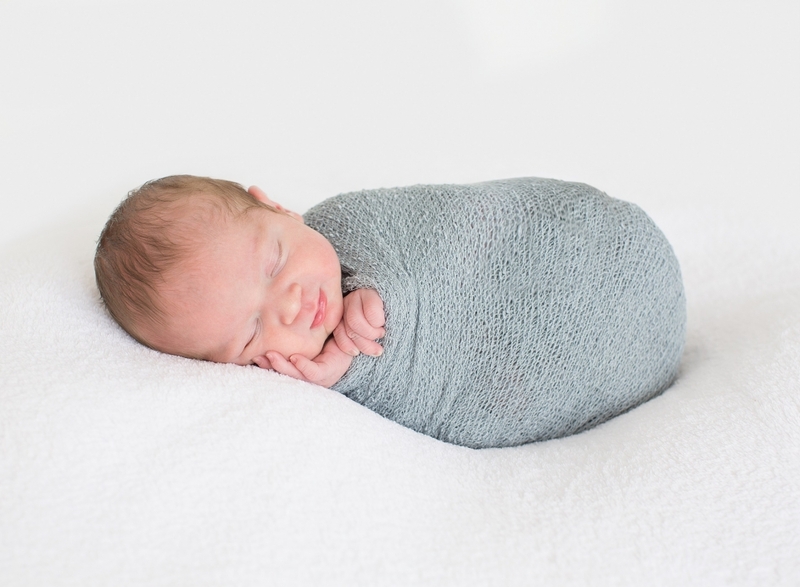 Everyday, couples who are expecting the arrival of the new member of the family, come to her with creative ideas for their first photo session. 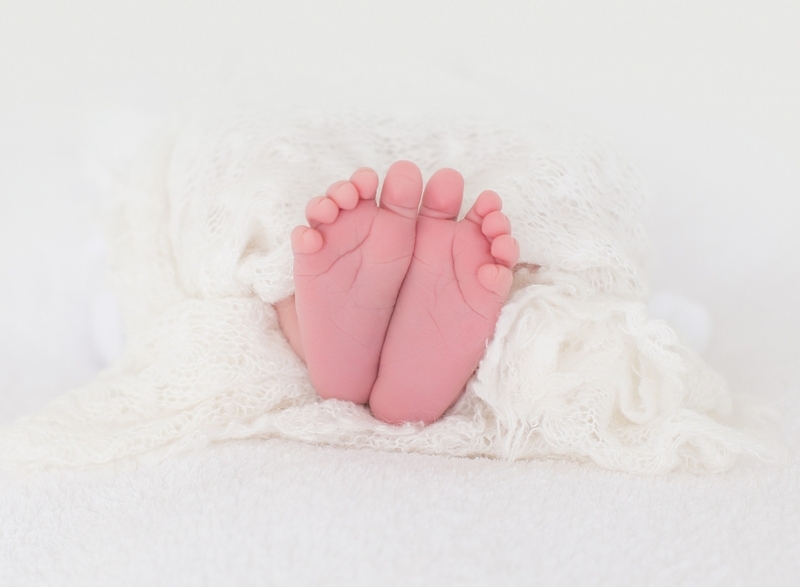 They often do what we call the First Year Plan, and it’s dedicated to capture the growth process of the newborn from the very first days of being born to his/her first steps. 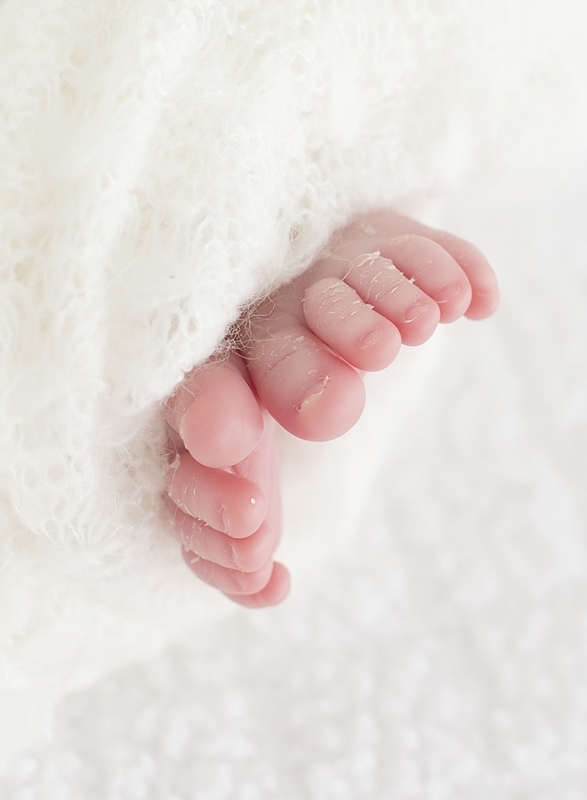 The first days, it is indispensable to photograph the cutest closeups of the baby’s hands and feet, they are at the tiniest size they will ever be and it’s a valuable memory you want to keep forever. Slowly progressing from them having their eyes closed to finally being able to see their eyes and their expression. It is truly an amazing journey, not to mention how some babies start crawling all the way to sitting up and taking their first steps on camera. It’s a transition that every parent wants to have to be able to keep forever. It’s such a priceless moment in life. At the end of the year, the baby’s personality starts to flourish and Tracy makes sure to capture that as well. 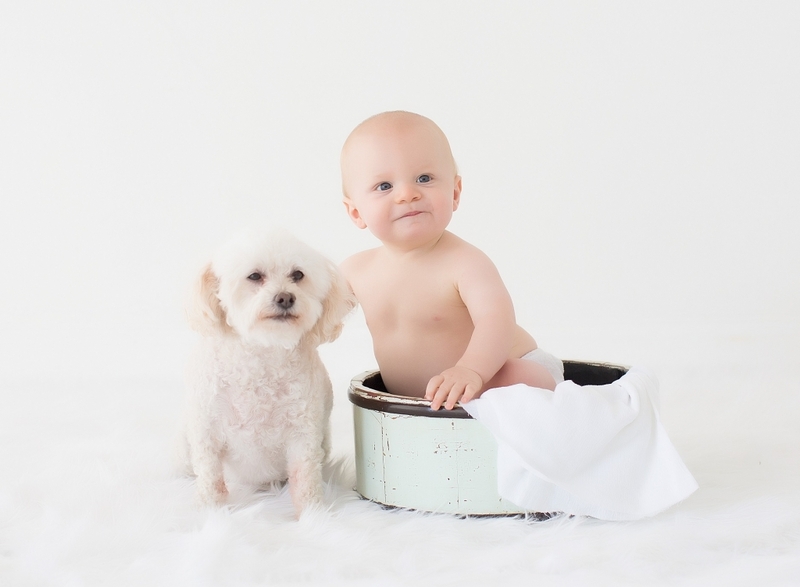 This loving couple and the new most loved member of the family came into Tracy’s Studio for a special Newborn Photography session. This time, Tracy decided to take a very clean, fresh approach and the result is very heartwarming. 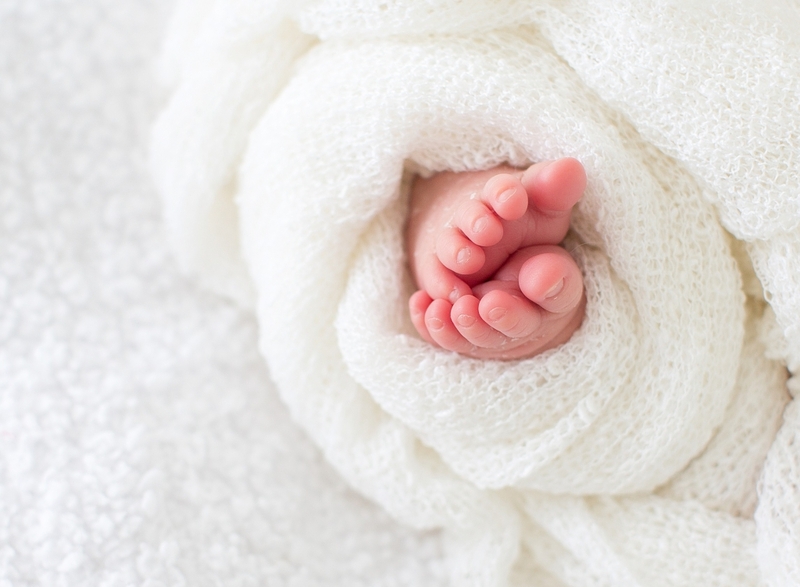 This picture intends to capture the beauty of the smallest feet in the family, it is a very special moment in their lives. 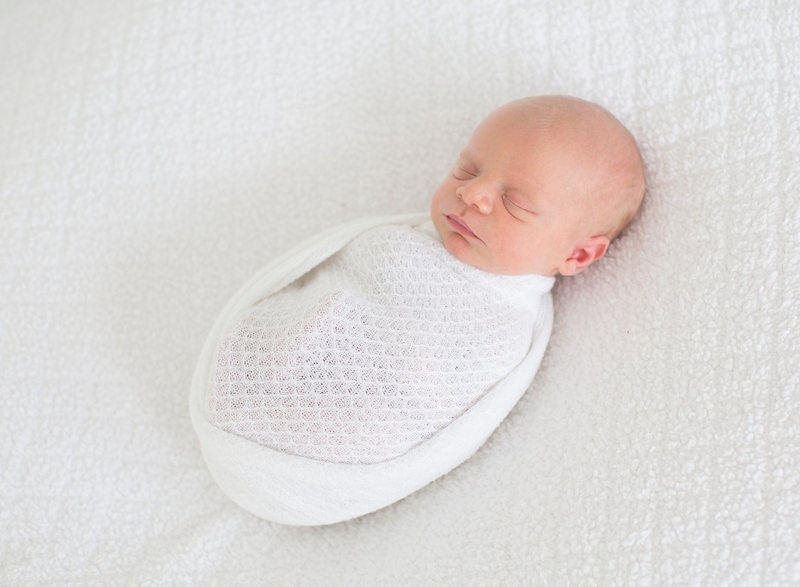 It was such a fun moment when Tracy wrapped him up with this soft cloth. You can see that little smile. Tracy always makes sure to handle all babies with care and keep the environment very safe for everyone. 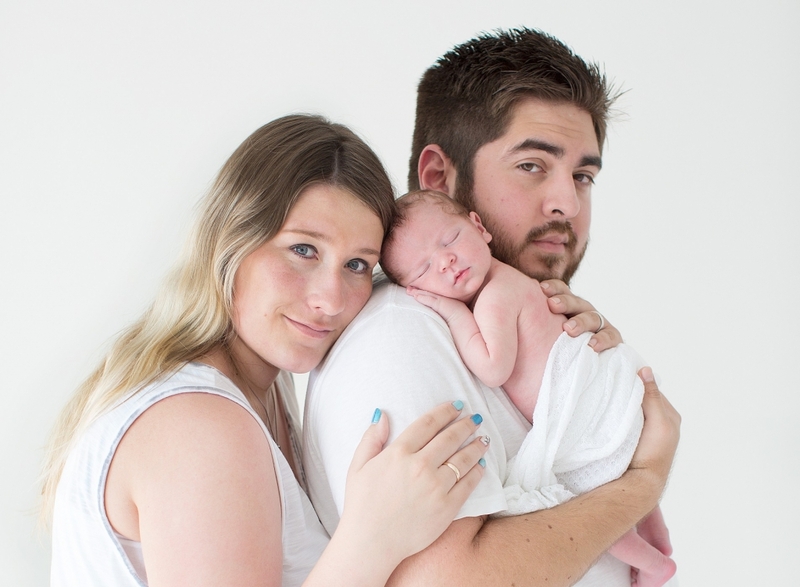 And last but not least, a very romantic picture of the new family. More photo sessions are yet to come and tell a new story. Tracy’s passion for children and families dates way back before her photography career took off. Tracy started working in a preschool at age 18 while working on her degree in Elementary Education. After directing and owning her own preschool for more than 10 years, she found herself still wanting to continue to work with pre-school age children. 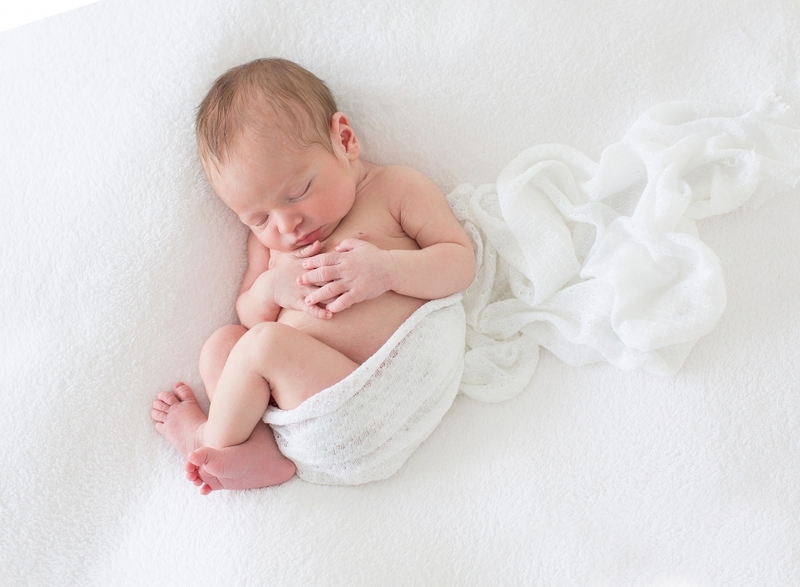 As she began to capture the precious beginnings of her newborn son, she quickly fell in love with photography. 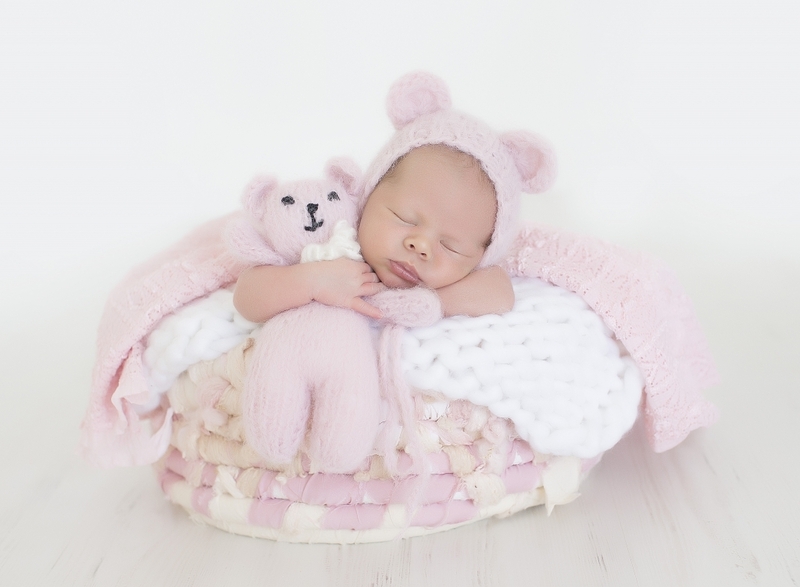 Nearly 12 years later, her passion as continued to grow in learning and perfecting her craft of Newborn and Family portrait photography. 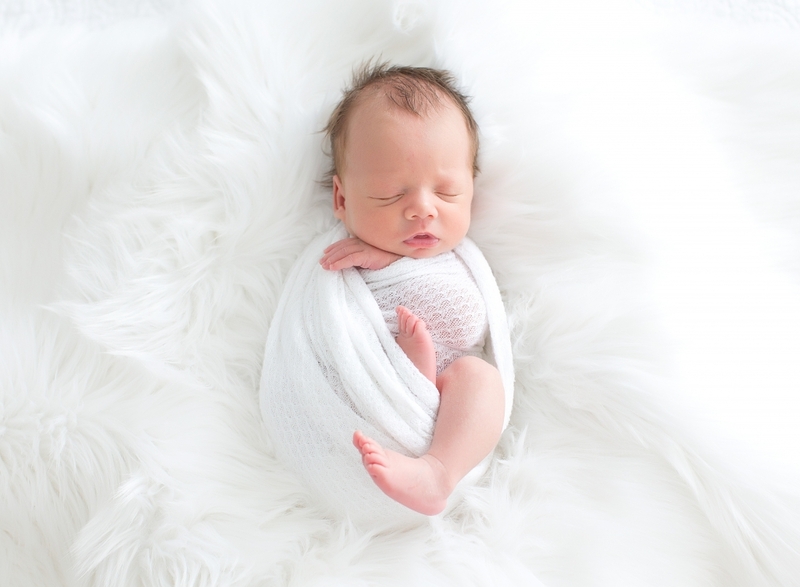 Contact Tracy for more information about Newborn Photography sessions and don’t forget to sign up for our Newsletter to keep up to date with Tracy’s latest announcements.